The Mount Eagle Estate, Eaglemont, is a residential estate designed by Walter Burley Griffin (1876-1937) and Marion Mahony Griffin (1871-1961) in 1914. It was developed on land owned by Peter Keam, grazier and a founding member of the Town Planning Association of Victoria (established 1914) who had the foresight to commission the Griffins in 1914 to lay out the Mount Eagle Estate, followed by the nearby Glenard Estate in 1915. Walter Burley Griffin and Marion Mahony Griffin advocated garden city planning and the idea of a neighbourhood as a physical and social planning unit. The Griffins took account of the topography of the site and its native vegetation, as well as existing exotic plantings dating from the 1860s. They provided safe internal public spaces within the estate to cater for community needs. The Mount Eagle Estate consisted of 145 lots in 1914. The curvilinear streets followed the contours of the site, so that views were obtained from each allotment, and internal reserves for safe community use reflected the Griffins' principles. The public reserves did not take up valuable street frontages but instead used land made spare by the irregular plan. The reserves together with the unfenced back gardens recommended by the Griffins were intended to provide common playing space for children, safe from motor traffic and easily supervised. The Griffins argued that suburbia should provide 'playing grounds for the children so they can grow up healthy and vigorous under as nearly as possible open country natural conditions'. 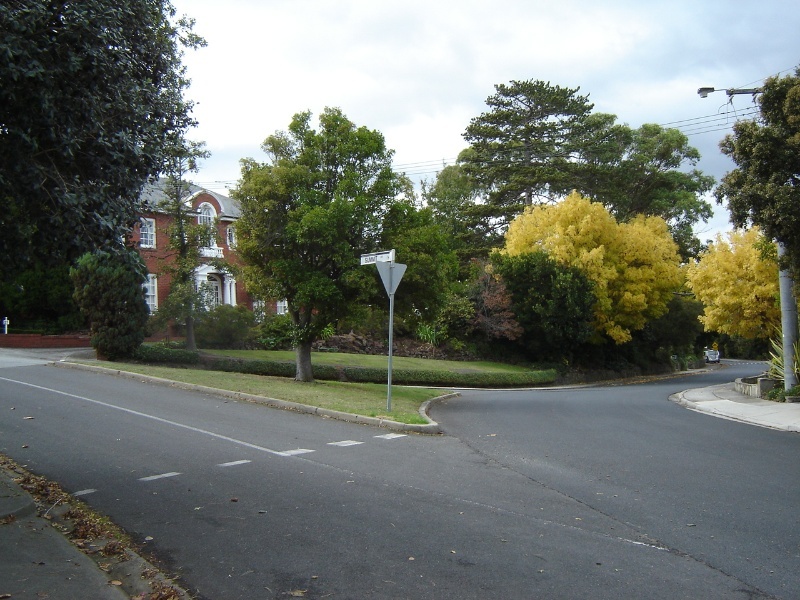 The subdivision layouts and internal reserves of Mount Eagle are the earliest examples of the Griffins' suburban design approach in Victoria. 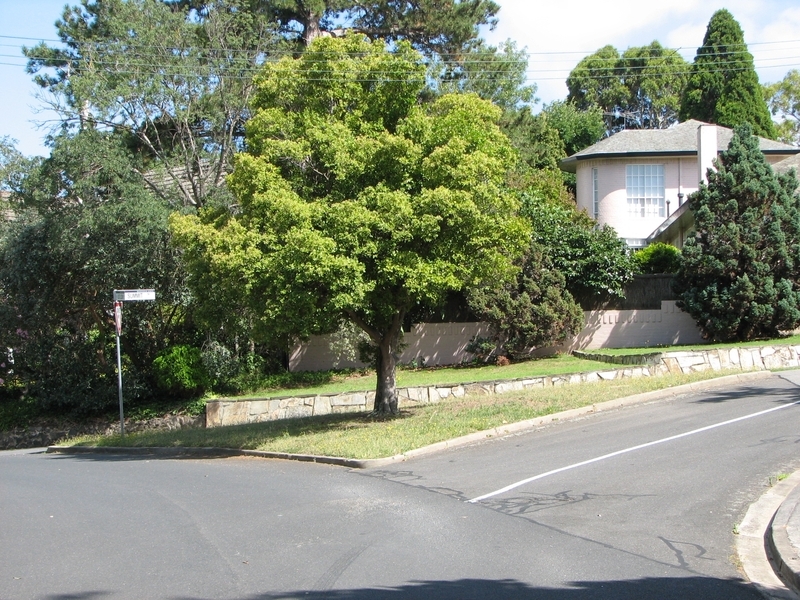 Mount Eagle Estate is the earliest garden suburban subdivision designed by the Griffins in Australia, predating Castlecrag in Sydney (1924) by several years. The covenants initiated by Keam ensured the survival of the original street lay out and internal reserves as designed by the Griffins. Mount Eagle Estate, Eaglemont is of historical and aesthetic significance to the State of Victoria. Mount Eagle Estate, Eaglemont is of historical significance for its associations with Chicago-born architects Walter Burley Griffin (1876-1937) and Marion Mahony Griffin (1871-1961), leading figures in twentieth century architectural history. Their works were infused with progressive environmental and philosophical ideals, evident in such town planning projects as Canberra (1911), Leeton, NSW (1914), Griffith, NSW (1914), and garden suburb projects such as Castlecrag in Sydney (1924) and the Ranelagh Estate, Mount Eliza (1924) (VHR1605). 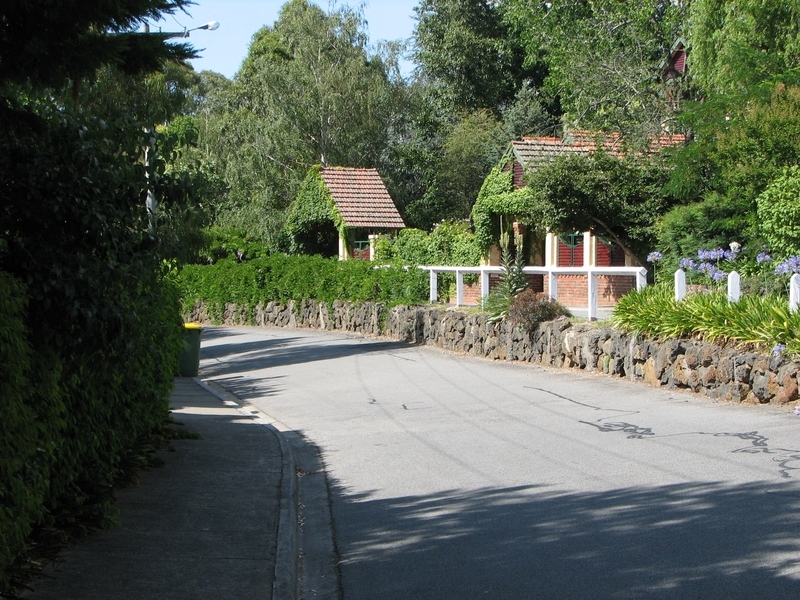 Mount Eagle Estate, Eaglemont is of historical significance for its role in the history of town planning and the garden suburb movement in Victoria. The use of innovative covenants on the titles, created by Peter Keam, have been instrumental in ensuring that the street lay out and internal reserves have been kept largely intact. Mount Eagle Estate is the earliest example of a Griffin-designed residential estate in Victoria and an intact example, retaining surviving community parklands. It had a profound influence on suburban planning in Melbourne. Other examples in Victoria of the Griffins' garden suburb design include the other Eaglemont subdivision, Glenard Estate (1915), Croydon Hills (1921), the Ranelagh Estate (1926) (H1605) and City View and Milleara estates, Avondale Heights (1927-28). Of these, the Croydon and the Avondale Heights examples were only partly realised. The later Ranelagh Estate represents a more developed example of the Griffins' garden suburb ideals incorporating communal facilities. 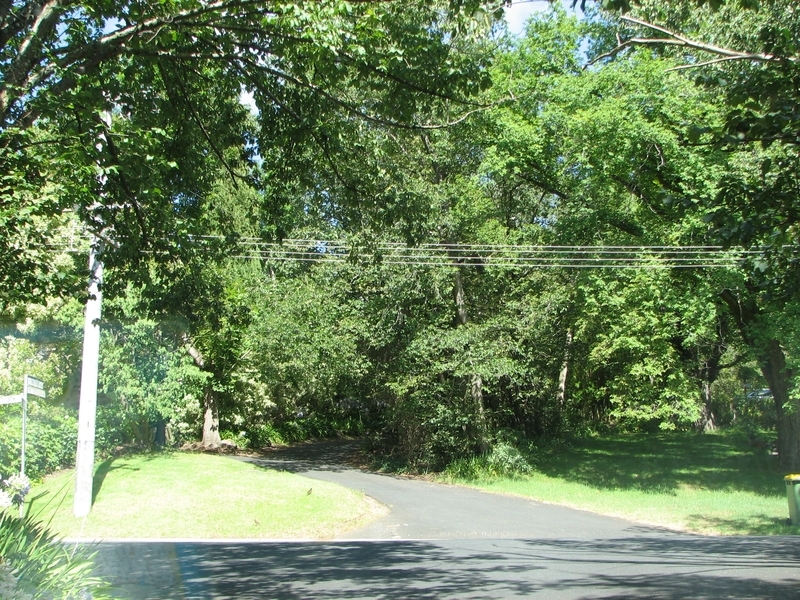 The setting of the Mount Eagle Estate, Eaglemont is of historical significance for its association with the famous 'Heidelberg School' of impressionist painting which originated in the area, whose members included Tom Roberts (1856-1931), Charles Conder (1868-1909), Arthur Streeton (1867-1943), and Frederick McCubbin (1855-1917). Many of their most significant works were painted in the Heidelberg and Eaglemont area in 1889 and 1890 when Streeton was living in an old cottage, now demolished, which was on what is now Summit Drive on the Mount Eagle Estate. It was at this cottage that Streeton and his fellow artists planned the 9 by 5 Impressionists Painting Exhibition held in Melbourne on August 17, 1889. Mount Eagle Estate, Eaglemont is of aesthetic and historical significance as an essentially intact example of garden suburb planning by the Griffins. The estate with its distinctive long curved roads, internal reserves, and spacious triangular traffic islands, is a fine example of a residential subdivision designed to harmonise with the topography and indigenous vegetation of the area. The environmental concerns and principles evident in the design were ahead of their time. The design of the estate, through its layout, vistas, and planting, responds to the natural beauty of the area. The internal reserves, providing both a haven for indigenous vegetation and wildlife as well as safe and natural playgrounds for children, embody the principles espoused by Walter Burley Griffin and Marion Mahony Griffin. 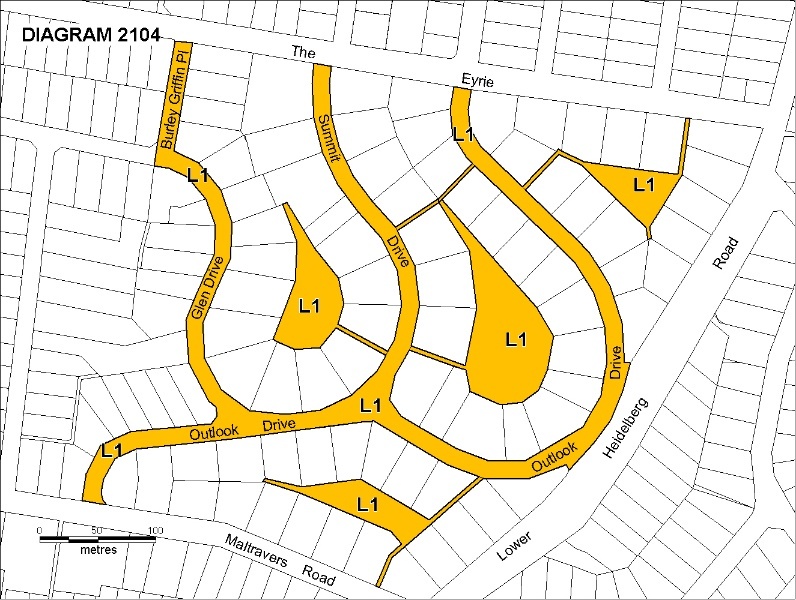 All the land known as the Mount Eagle Estate marked L1 on Diagram Number 2104 held by the Executive Director, including the subdivision pattern, street layout and vegetated traffic islands, internal reserves and access paths. * Management and maintenance of trees including formative and remedial pruning, removal of deadwood, pest and disease control, cabling (and similar supportive works), and planting and removal. * Modification and removal of components of directional, interpretive, public safety or informational signs, plant labels or other general signs. * Maintenance of services such as water, electricity, lighting, communications cabling, sewer and drainage systems. Installation, removal or replacement of garden watering and drainage systems beyond the canopy edge of trees. Mount Eagle Estate, Eaglemont is of aesthetic and historical significance as an essentially intact example of garden suburb planning by Walter Burley Griffin and Marion Mahony Griffin. Important features of the estate include the subdivision pattern, street layout, internal network of reserves, and vegetated traffic islands. These elements should be retained and maintained and any proposed changes will require a permit. The residential allotments are not included. The original intent of the internal reserves, which are in shared private ownership controlled by covenants, should be respected and they should not be subject to development or appropriated for private purposes, concealed or rendered impassable. The elimination of fences around internal reserves, particularly solid fences, should be encouraged: planting strategies if required should substitute for the erection of structures. 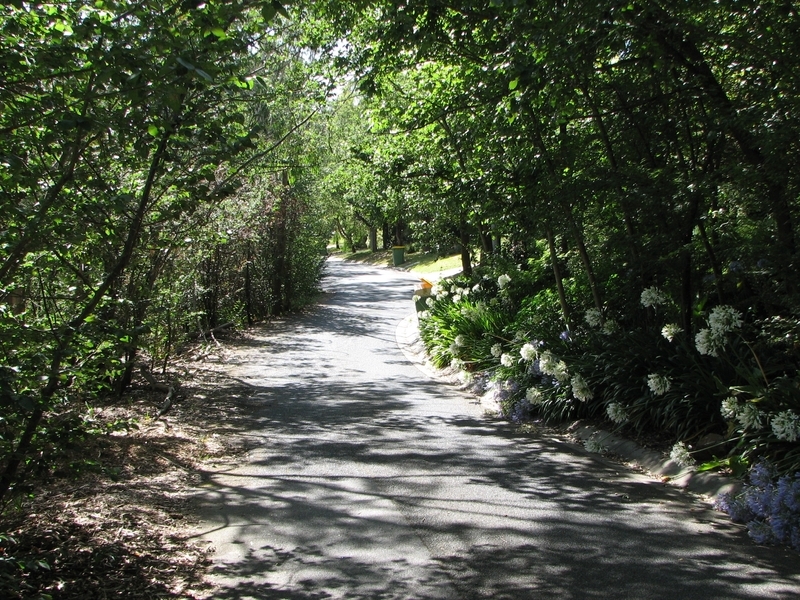 Where narrow pathways connect roadways with the inner reserves, the construction of high solid fences along the lengths of the pathways should be discouraged. In considering changes to the registered place, the Heritage Guidelines for the Mount Eagle prepared for Banyule City Council by Andrew Ward and Ian Wight (adopted 2005) should be consulted. The purpose of the permit exemptions is to allow works that do not impact on the significance of the place to occur without the need for a permit. Alterations that impact on the significance of the place are subject to permit applications. Permits would be required for any major landscape works, new buildings, structures, driveways and paths on the registered land.